The products of the 2M foundry of Cremona are suitable for application across various market sectors:mechanical, steel working, petrochemical, incinerators, energy, food, and cement. Efficient production facilities combined with reliable consultancy enable the Company to propose and provide se the best solution for every kind of application, in terms of raw materials, manufacture and machining. 2M’s plants include a department equipped with electric induction furnaces furnaces of differing capacities, up to 4,000 kg overall. 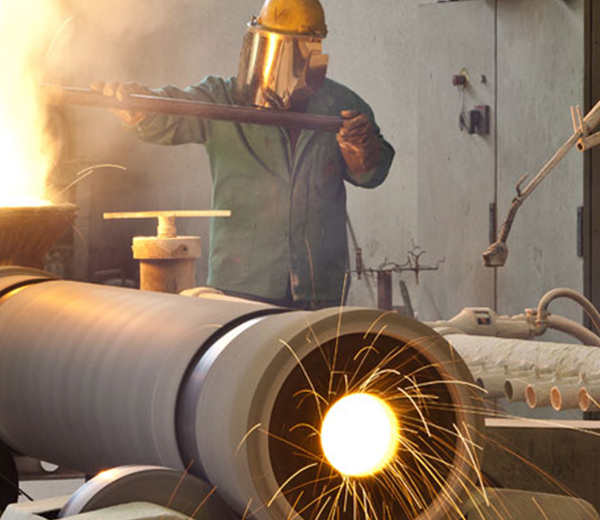 Modern production plants and the most up-to-date quality control devices enable 2M to produce castings and cast tubes for specialist uses, such as at high temperatures, in corrosive atmosphere, or under high wear conditions. In fact, 2M provides a choice of a wide range of alloys and can supply the parts both non-machined and finished. The behaviour and duration of the casting depend on the alloy selected for the purpose and the design of the piece. All foundry manufacturing processes are performed following rigorously the Client’s instructions, and are assessed and monitored according to strict quality standards.